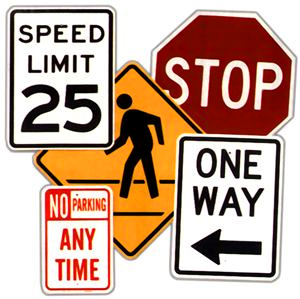 Driving School and Driver Education in El Dorado Hills, Fair Oaks, Folsom, Orangevale, Granite Bay, and Everywhere in Between! What makes our SCHOOL better? 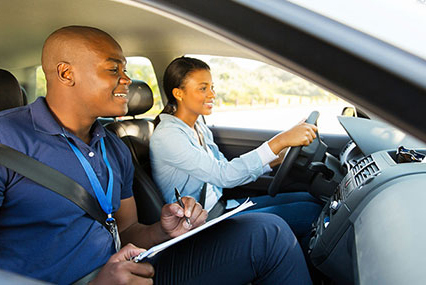 One on one private driving lessons only! 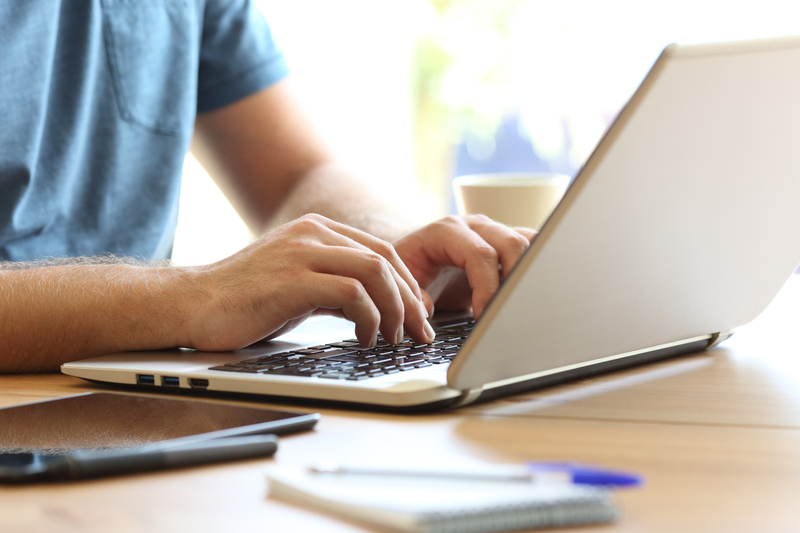 No "Piggybacking"
Carefully developed, step by step lesson plan. 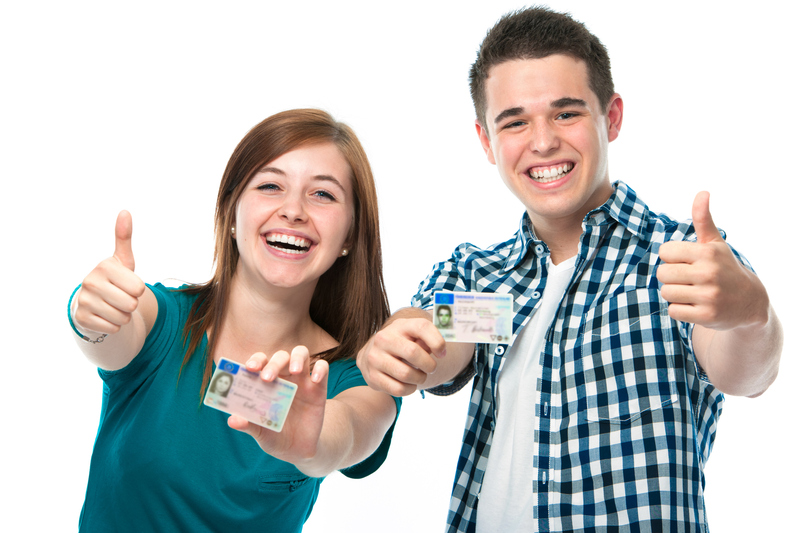 15,000 former students can tell you...Our proven system for driver training, and only the most qualified instructors... produce safe, smart and defensive drivers...year after year. What makes our TEACHERS better? Former DMV Examiner on Staff for the best test prep in the business! Thanks to our loyal customers in El Dorado Hills and Folsom for choosing us as the best driving school in the Folsom/El Dorado Hills area for many years. Your faith in us is appreciated and we promise to continue to earn it! 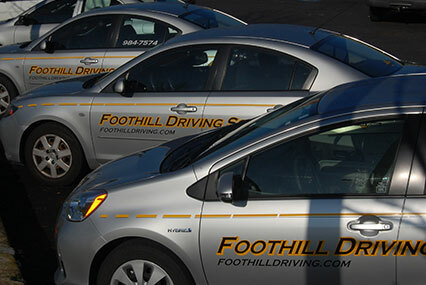 The staff at Foothill Driving School is so patient and explains everything perfectly for new drivers! 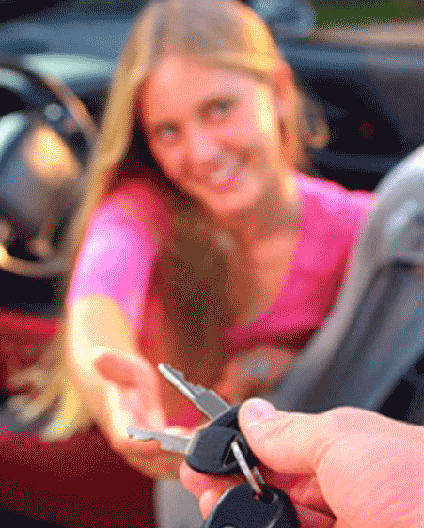 It takes a lot of the fear out of being behind the wheel for the first time for young drivers! Good job and thanks, FDS!!! My son had an 8:40 appointment. He called me at 8:30, upset, to tell me he forgot his wallet and permit in his friend's car. Rod Stoddard, his instructor, showed up at the house and drove my son to get his permit so he could still keep his appointment. Then, since I had called to see how things were going, allowed him to pull over and call me back to let me know everything was ok. My daughter went through this school two years ago, and now my son. I highly recommend them. Thank you, Rod!! Dave, made it possible for me to learn driving and get license. Good driving school to go with!